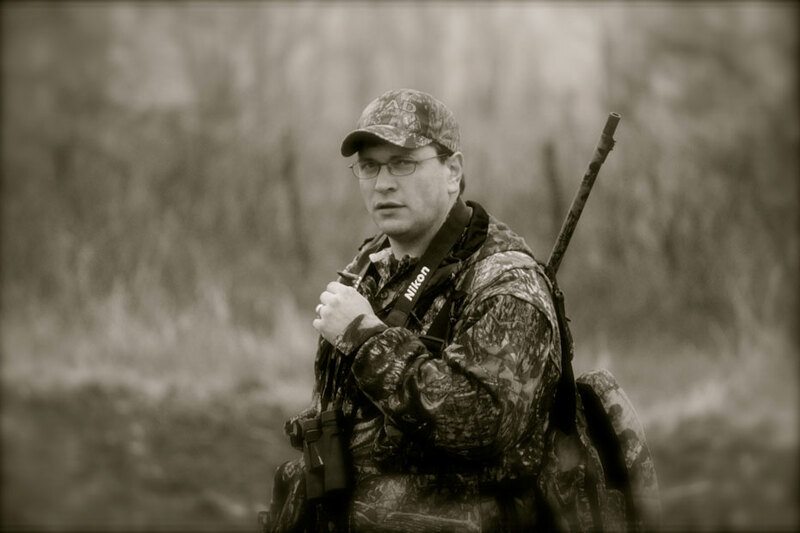 When we get past the obvious items I need for turkey hunting – calls, gun, shells and camo – the next most important piece of equipment I always have with me is pruning shears. I like to cut some limbs, especially cedar limbs or a limb with a decent amount of leaves on it, and stick them in the ground right in front of me to help break up my silhouette, as I sit with my back up against a tree. Having that extra foliage stuck in the ground in front of me when I have a gobbler or a hen coming to me will help keep those birds from not seeing me. I’ve had hens walk within five yards of me and never see me when trying to pull in a henned-up gobbler. 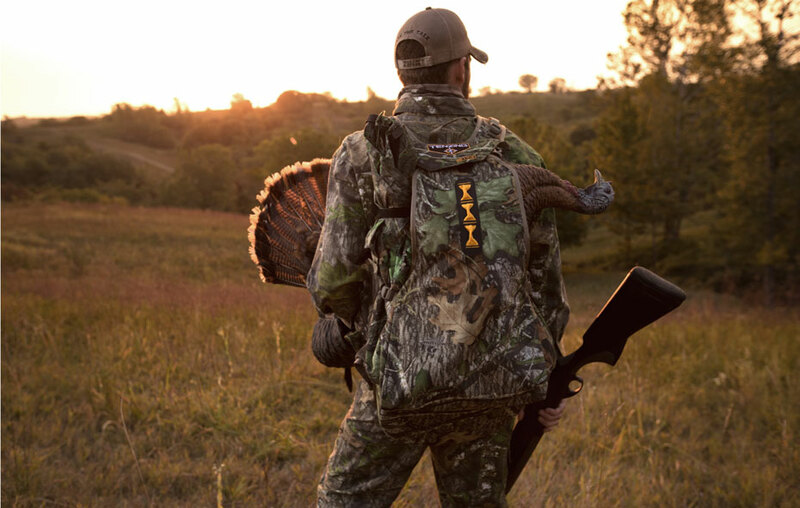 If you’re trying to call a gobbler away from hens, you must sit still and be patient. 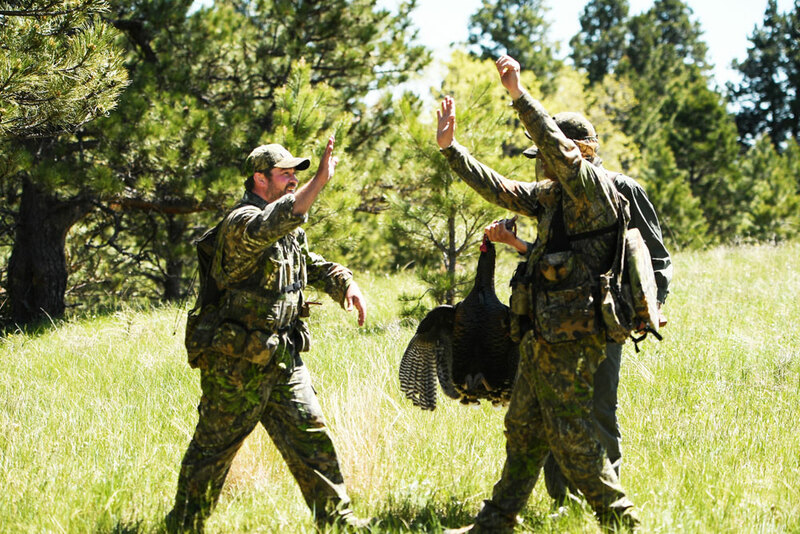 Don’t try to rush your shot or get your gun to your shoulder and aim and shoot before that gobbler leaves. Instead, wait for the tom to move away from the hens before you take the shot. Make sure that none of the hens or the gobbler can see you when you move to take the shot. 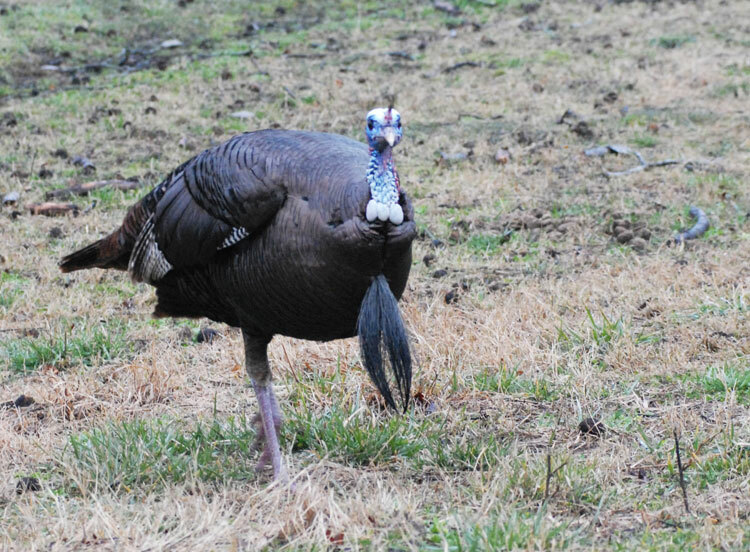 Too, be certain the gobbler isn’t in strut but has his head and neck sticking straight up before you shoot. 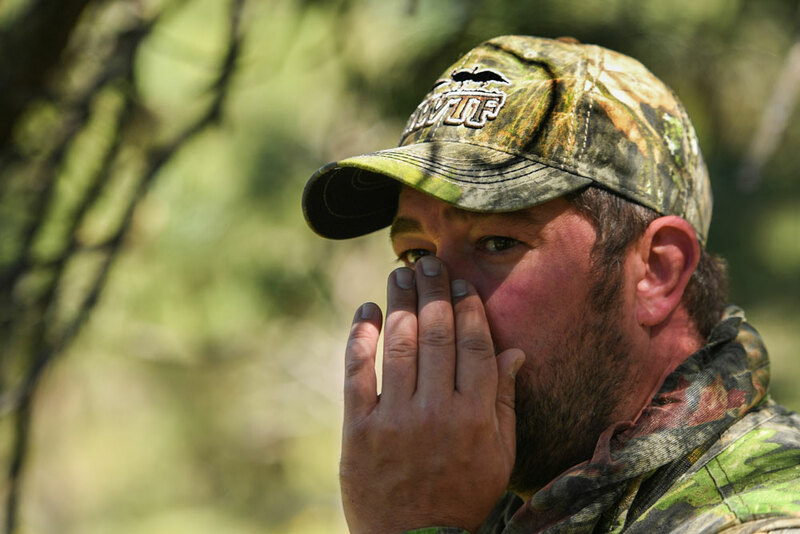 Many times when a novice turkey hunter has a gobbler and a flock of hens around him or her, he will panic and become anxious. He’ll look at the tom and not at the sight on his shotgun. Before you take the shot, make sure you can see the bead on your shotgun or the crosshairs in your turkey scope. Know that you’re aiming at the spot you want your pattern to hit, which is where the turkey’s feathers on his neck join the turkey’s head. Another bad bird that often throws me fits is one that’s been heavily hunted by other hunters. We often think that public-land toms are the only birds that are heavily hunted. But I have a large amount of private land I hunt that might as well be public due to the high numbers of people hunting that land. These high-pressured gobblers have been spooked, shot at and perhaps even wounded. They’ve also seen every decoy that’s ever been made, and these birds can be a real problem to try and harvest. On these types of gobblers, I attempt to get as close as possible without being seen. I want to learn where those gobblers are roosting, if I can. I want to see where they fly down from the roost, feed and meet their hens. Then I can understand where that gobbler will go before he goes there. I’ll hunt that gobbler like he’s a deer. I’ll set up where I know he wants to be later in the morning and call softly and infrequently to him. I’ll give him some clucks and yelps to let him know where I am. If he moves away from me, I’ll sneak around, attempt to get in front of him, change calls and still give him soft, low calls. But the gobblers I truly hate are the ole longbeards that gobble their heads off at daylight but won’t fly off the roost. Instead they wait until they see the hens come and stand under their tree and then helicopter down to the hens. Those turkeys are the ones I usually spook. Some of these gobblers will stay in the tree until 7 a.m. So, I’ll start moving in closer and closer until the tom sees me and spooks. On those kinds of turkeys, I’ll wait until I know for sure they’re on the ground, before I ever start calling to them. I’ll go to where I know they’ll move to and arrive there before the turkeys do.